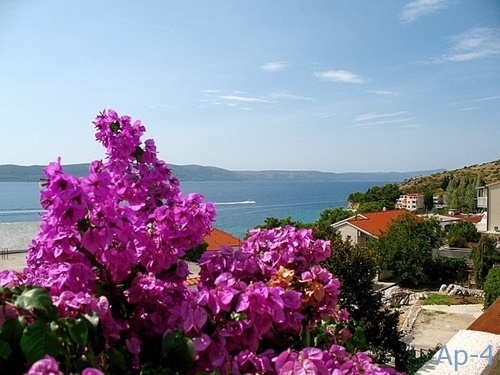 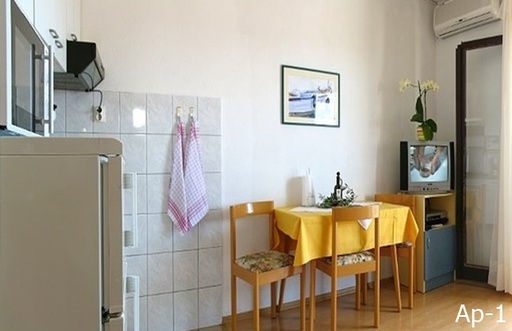 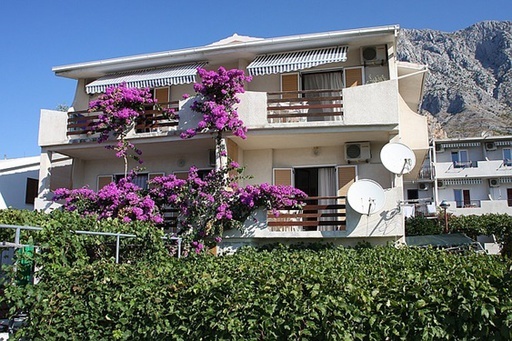 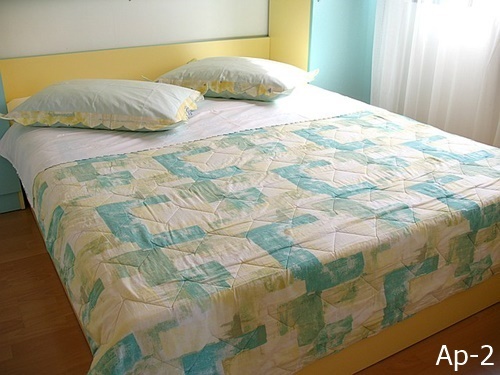 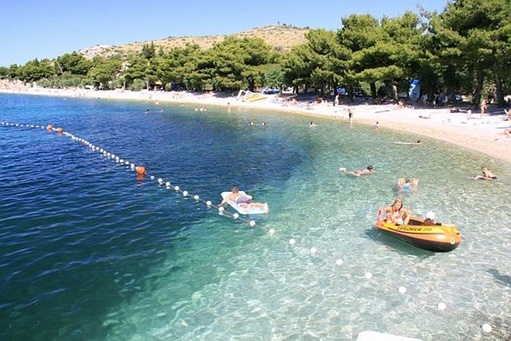 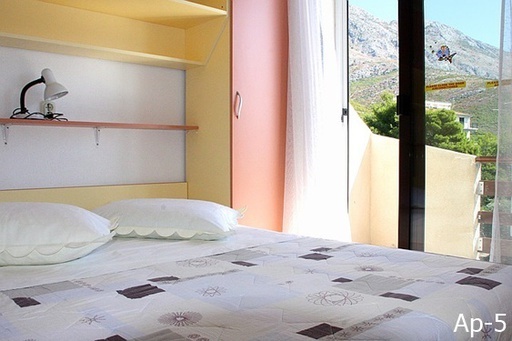 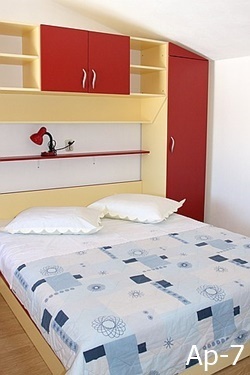 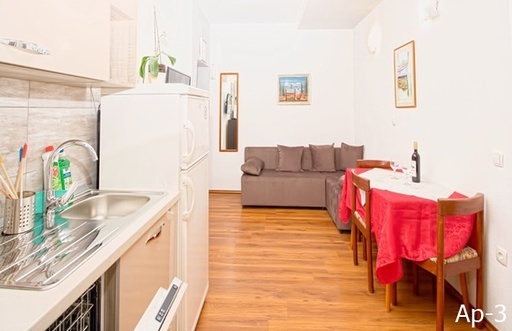 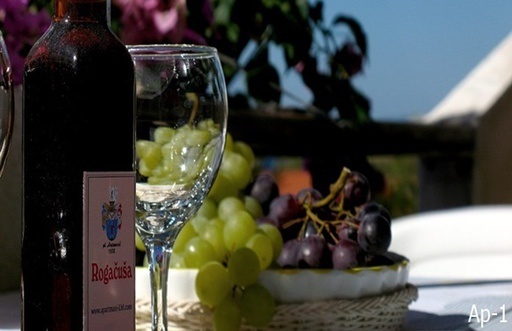 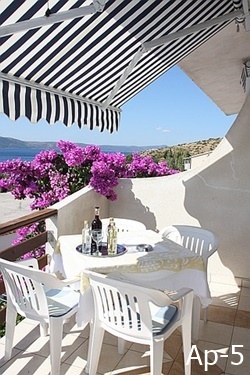 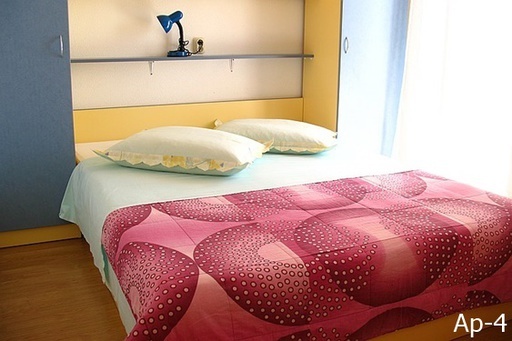 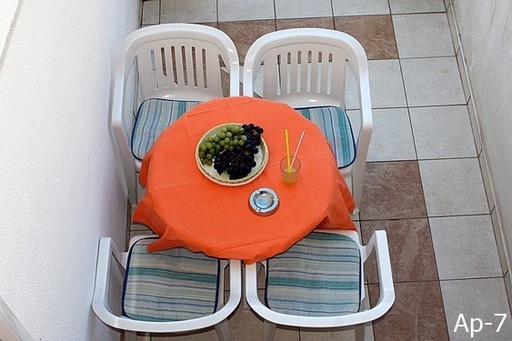 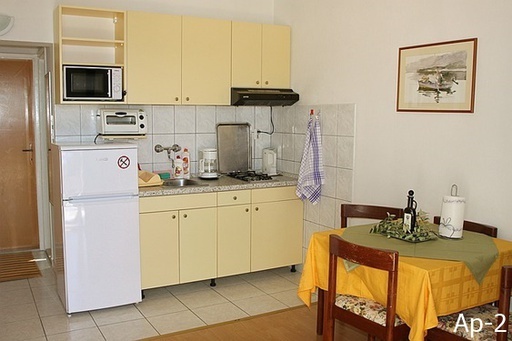 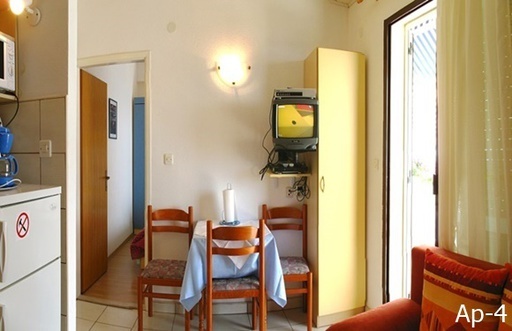 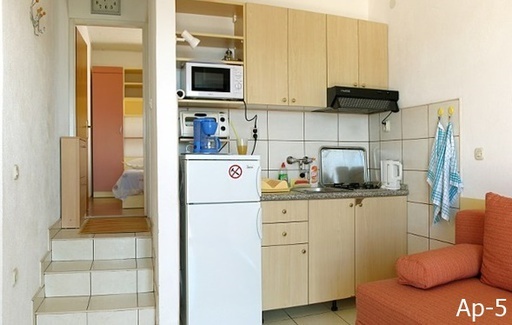 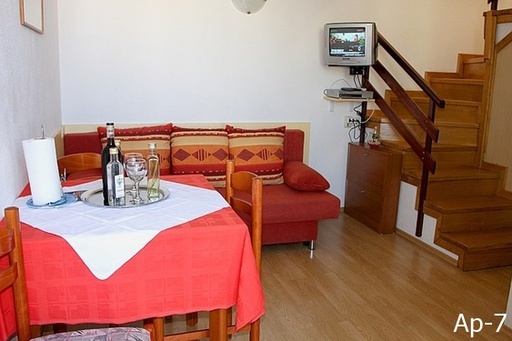 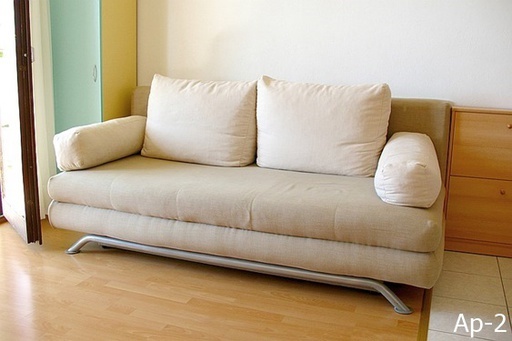 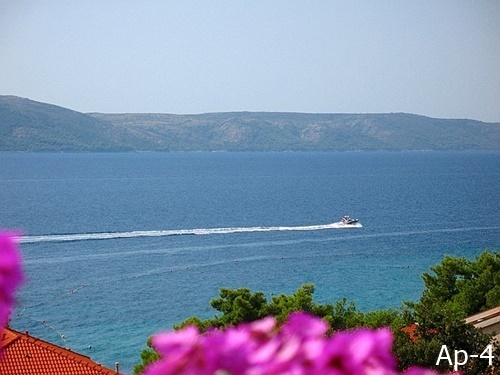 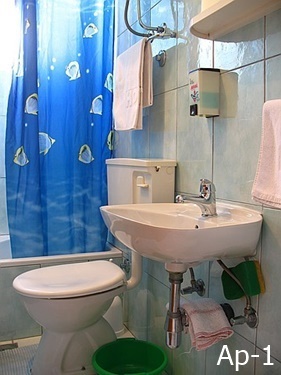 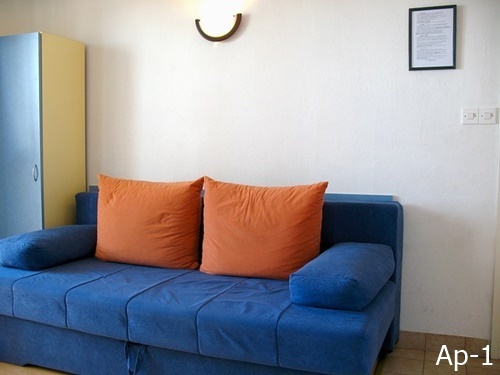 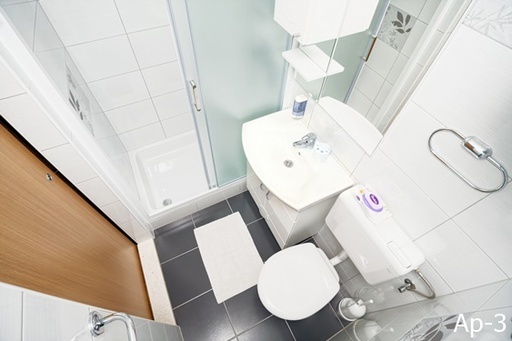 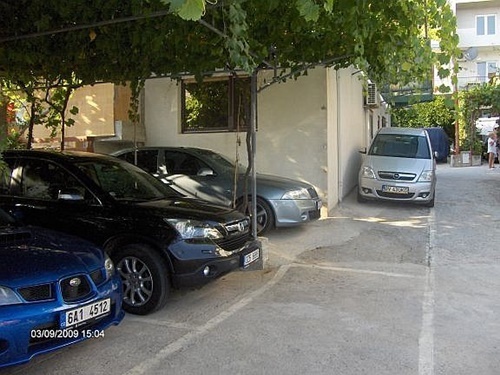 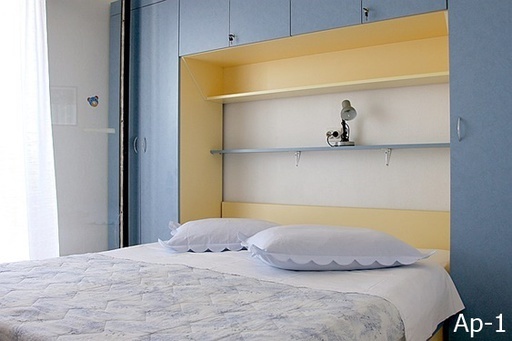 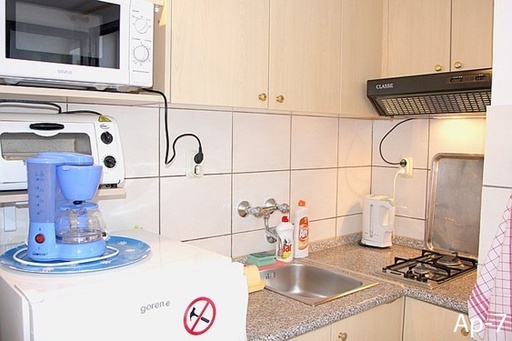 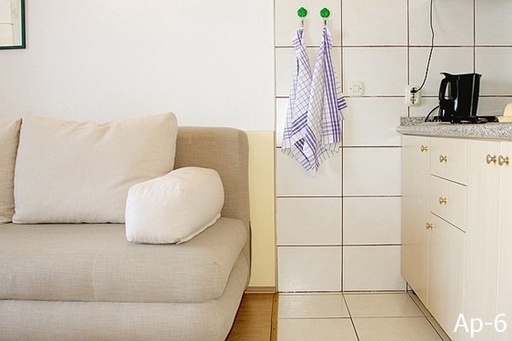 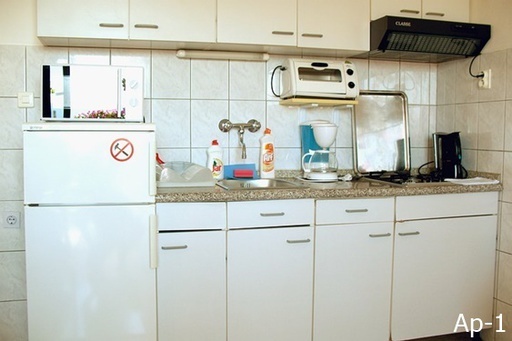 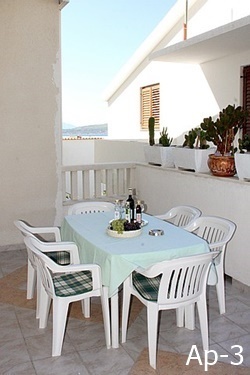 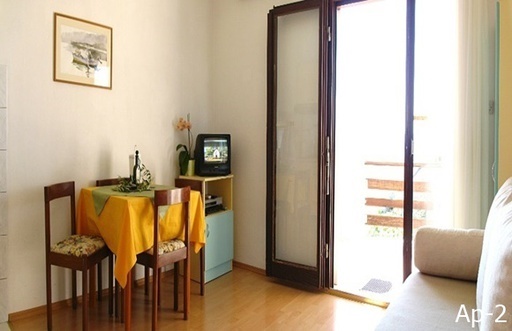 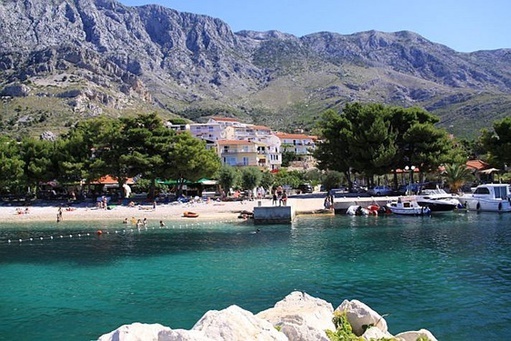 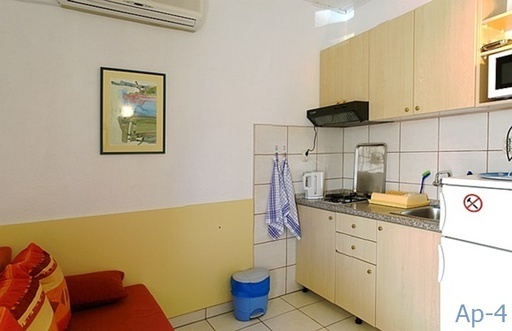 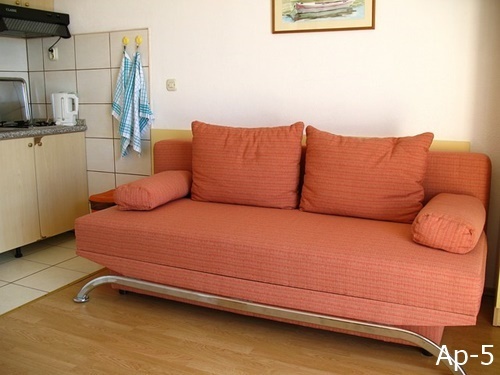 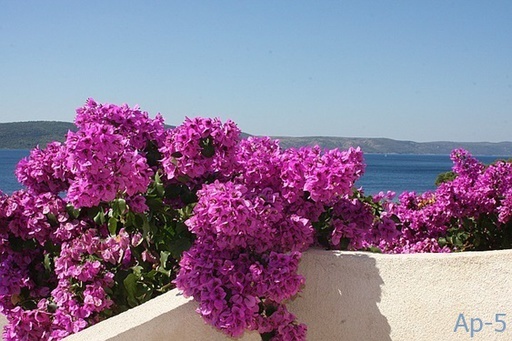 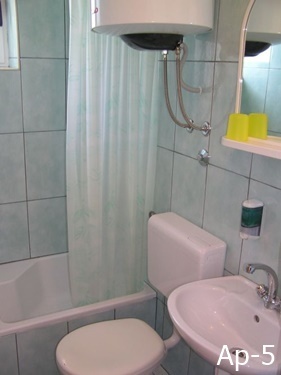 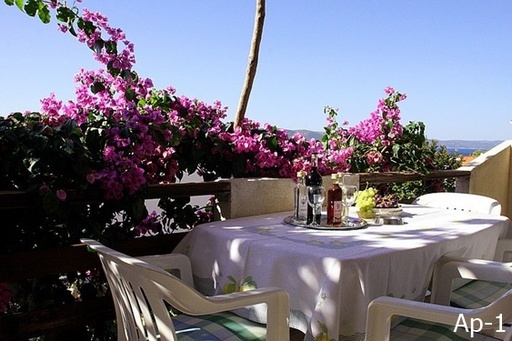 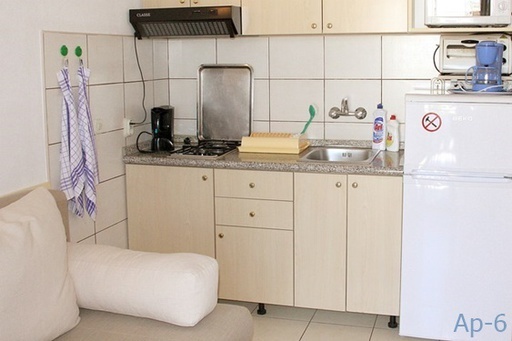 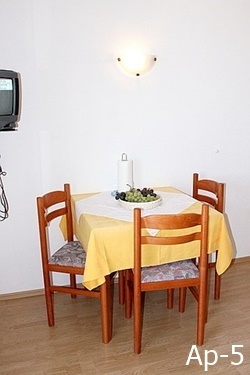 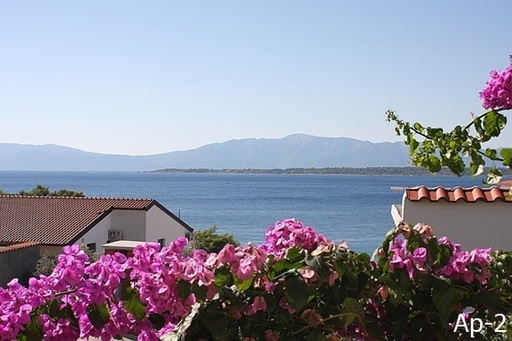 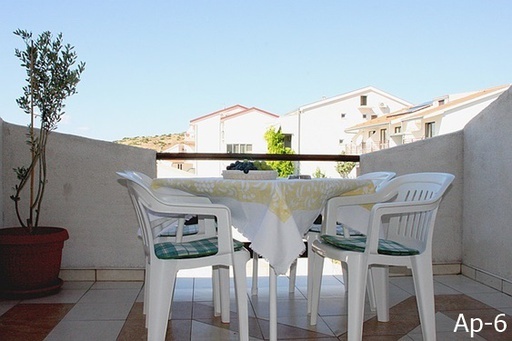 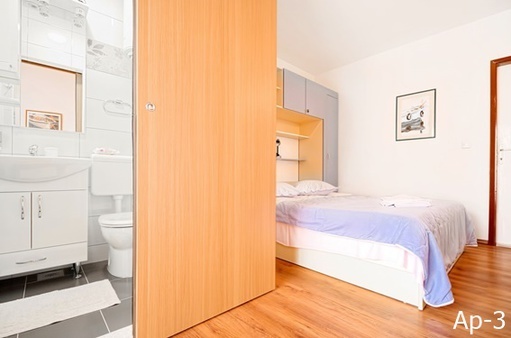 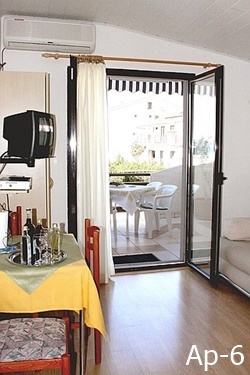 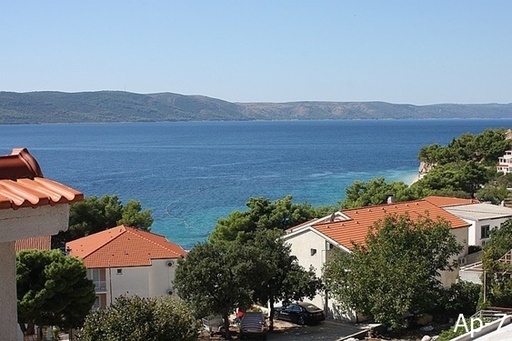 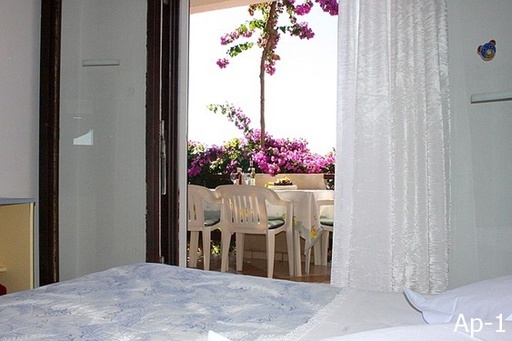 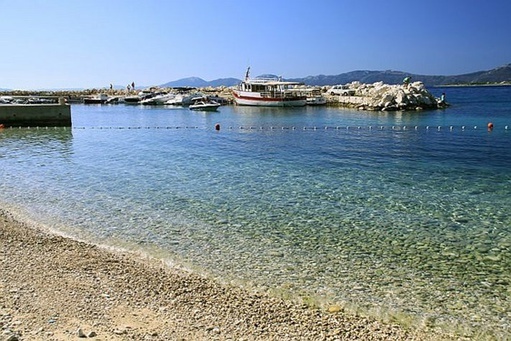 Our apartments are equipped with the standard of modern tourist offer. 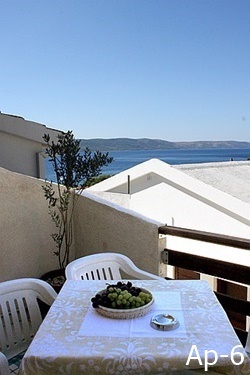 Positioned so that you have your peace, quiet and sea views from the spacious balconies, yet close to all the necessary amenities and local beaches. 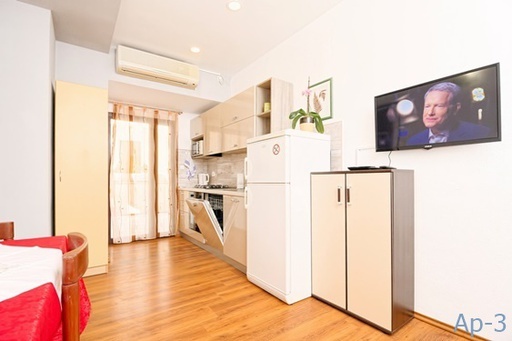 Apartments are equipped with SAT / TV, DVD and air conditioning, Wi-Fi internet, cleaning utensils, towels, filter coffee machines, mini electric and microwave ovens and parking for your car. 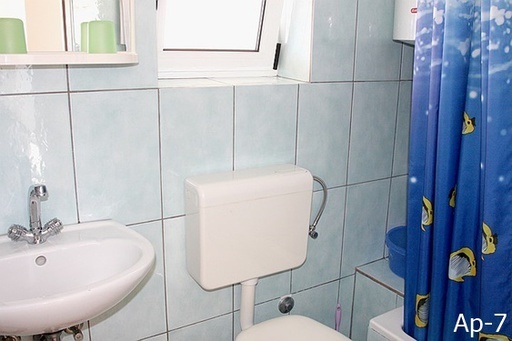 All services are included in the price.